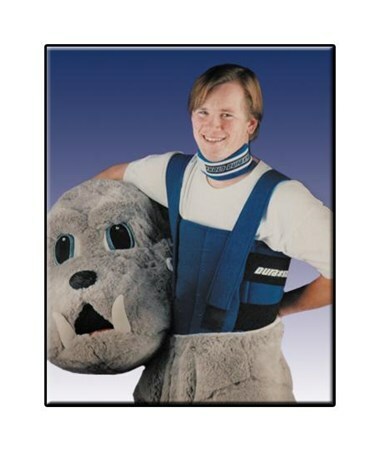 The Kold-Vest by Pro-Kold comes in a universal size, thanks to adjustable shoulder and body straps. The wrap includes 10 Ice Mats and provides safe yet longlasting relief from heat distress. 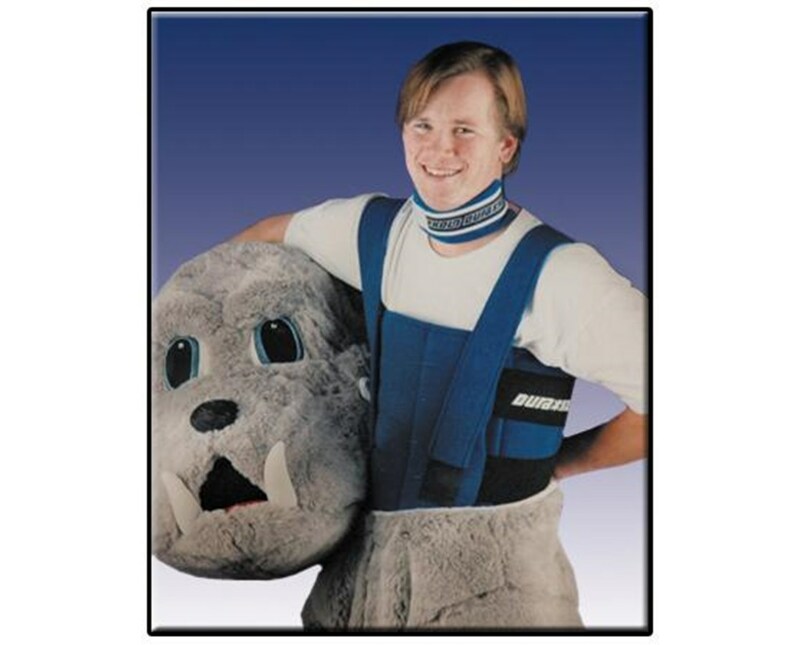 The vest's cool comfort is ideal for: Mascots, athletes, construction and hazardous waste workers, as well as Ectoderma Dysplasia patients. The Kold-Vest will not cause frost bite or skin burn. It is non-toxic, reusable, hand washable, durable, and economical.